Food can be incredibly sensual, especially when the process is hands on with the one you love. Laura and Michael are the definition of foodies. Growing up in Italian and Portuguese households, a love of food is more of a birthright than a choice. 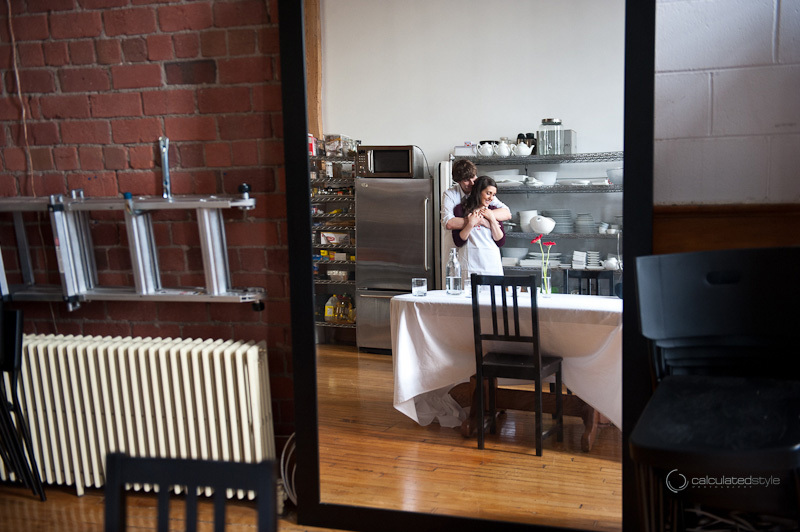 When it came time to find the perfect setting for their engagement session, a kitchen seemed like the logical choice. 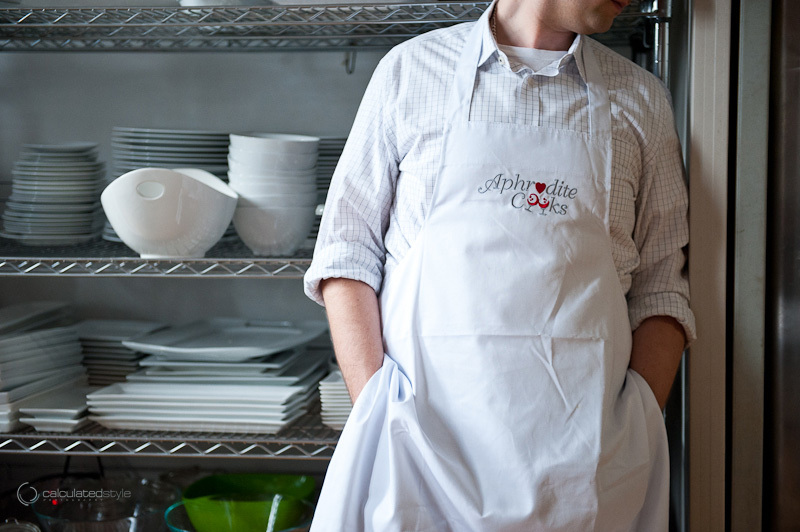 Heading to a professional kitchen and being taught by one of Toronto's top private chefs was the icing on the cake.